Unmanned aerial vehicles (UAVs), more familiarly known as drones, are finding their way into more and more commercial industries, including real estate. 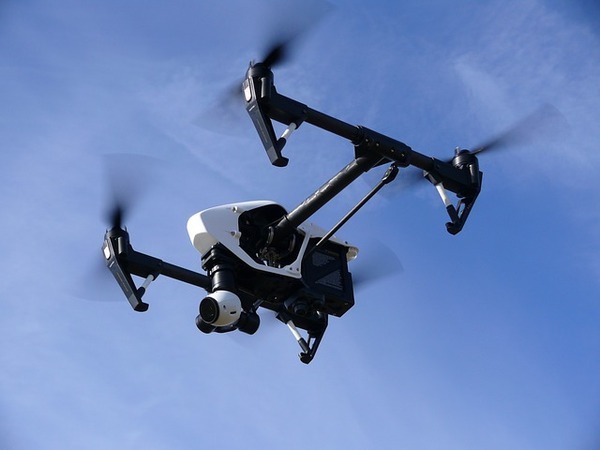 In fact, the National Association of Realtors (NAR) has joined the FAA rulemaking committee tasked with making recommendations about the safety standards for operating UAVs as a part of business. The primary use of drones in the real estate industry is photography. First and foremost, drone photography is used to take pictures of the property itself, including the house and any structures on the land. Unlike standard “land” pictures, drone photographs can provide a wealth of angles and views, including photos of the roof. A drone is also able to capture pictures of large properties more quickly and efficiently than someone on foot. 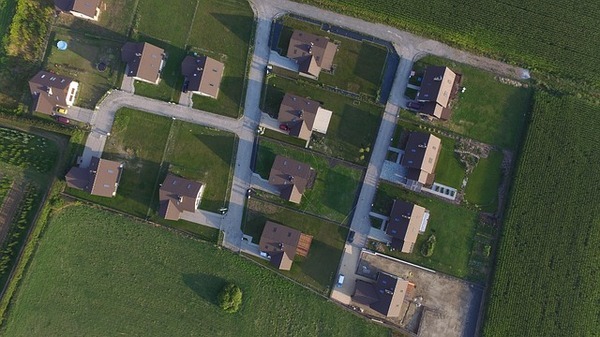 Drones are proving particularly useful when it comes to marketing properties long distance. Whether the home or rental is across town or on the other side of the world, having an array of photographs that are clear and that show the property completely is vital. Drone photography is also useful in documenting and presenting the condition of a building. While an individual would have to climb to record the state of the roof of a home, a drone can take multiple pictures of the roof without risk to life and limb. As drone usage in business has increased, the risks of incidents and accidents have increased as well. Regulations and permits are only beginning to come together, so it makes managing the use of drones difficult at best. While the FAA has prohibited the use of UAVs for commercial businesses in general, they do have the ability to grant waivers, known as Section 333 waivers, that allow drones to be used in commercial operations. These waivers are issued on a case-by-case basis, and require that those operating the UAVs have a pilot license. Using a drone in the real estate industry has the same legal implications as drone usage in any other industry. Privacy rights are always an issue, especially when photography of any type is part of the equation. If the drone is being used to photograph a property or home, then strict guidelines will need to be followed to ensure that the rights of the homeowners and their neighbors, are all respected. With drone use, there is also the risk of accidents happening. It could be as simple as a drone damaging flowers or scratching the paint on a building or car, or as dangerous as a drone breaking a window or injuring a person or animal on the property. To protect yourself, and others, in the event of incidents and accidents, you will need to have drone insurance. As the use of drones increases, the need for drone insurance coverage has brought to attention the gaps in current business insurance coverage. Having the right kind of protection is important, but many insurance companies are avoiding drone insurance, citing the privacy aspects and high risk. At this time, drone insurance policies are offered either as an addition to your current business insurance coverage, or they may be written directly into your existing policy. As the real estate industry embraces the use of drones to enhance the buying and selling experience for clients, the need to protect themselves, their customers, and others, will become increasingly important. Understanding the regulations that govern drone usage for commercial purposes, getting the proper permissions, and ensuring that you possess the necessary drone insurance coverage, are all important steps on the road to making UAVs a successful part of your business. Poms & Associates offers a broad range of business insurance and brokerage services and provides the most current information and coverage for businesses utilizing drone technology. For more details about the basics of business insurance policies, and to find out how Poms & Associates can help you choose the right drone insurance for your business, please visit our website or contact us here.